Father's Day Scroll Saw Pattern. Father's Day is just around the corner. 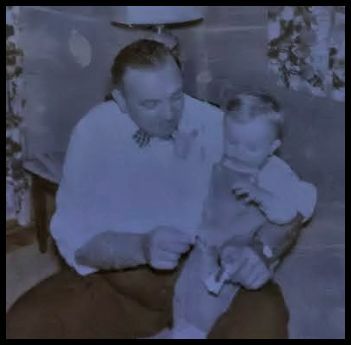 My father passed away just over 50 years ago. I have to tell you that I miss him as much today as I did all those years ago. 50 years is a long and I was only 10 when he passed but I remember so many details. I remember how he treated the people who worked for him with respect. My father was a manager for the Kresge Company. He opened and managed new K-mart food stores. Some of you may remember that the original K-mart stores had food stores attached. We opened most of the stores across Indiana. We would move to a city where the store was being built and he would get the food store setup and open. Then we would move on to the next city and do it all over again. Over the years I would run into ex-employees who had worked for my dad. They all had stories to tell me about how tough of a manager he was but they loved him because he was fair and looked out for them. I remember how he treated people with kindness. One day we were sitting in the front office and an employee came to tell my dad that there was a shoplifter in the store. My dad got up and looked out the door. He came back and sat down at his desk. The employee asks him what he was going to do. He said he was not worried about it. She would only take what she needed. You see the shoplifter was an elderly woman that my dad had run across before. She was poor and senile. She needed the food. I can remember that day like it was yesterday. I was probably eight years old. That's the kind of impact it had on me. I remember his passion for his hobby. My dad was a serious rabbit breeder. We had hundreds of rabbits in hutches in the backyard. These were show rabbits. They were bred to compete at state fairs and rabbit shows. He was obsessed with the details of raising these animals. 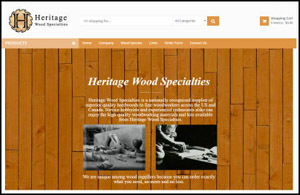 I always chuckle a little when someone asks me where I get my obsessive passion for scroll saws. :) I think the scroll saw is my rabbit. I remember how much he loved me. There was never one minute of my life where I did not know that my dad loved me. He always made that very clear. It was not something he said. Those words would not come out of his mouth easily. It was his actions. He made sure I understood that disrespect was not tolerated. He made sure that I saw hard work. He made sure that I saw what being kind looked like. He taught me to be polite. In those few short years, he shaped my life. I may not have always lived up to the standards he set for me but I knew the difference between right and wrong. My dad was not perfect. No one is. He had several flaws that I choose to forget. I prefer to remember the good stuff. Time lets you do that. I am a YouTube junkie. 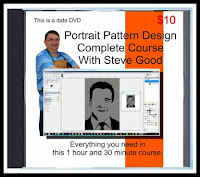 I am always on the lookout for interesting videos. 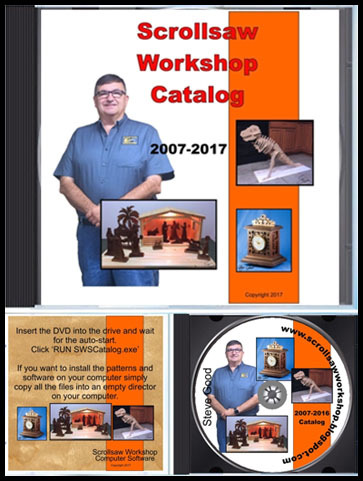 I don't just look out for woodworking videos but I do keep an extra keen eye on the scroll saw videos. I found this gentleman today. 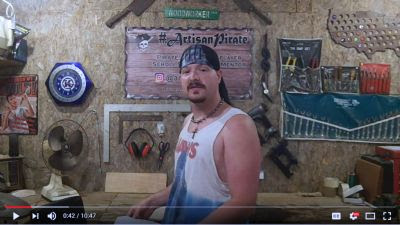 He goes by Artisan Pirate. 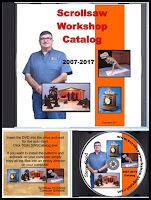 He does not have many scroll saw videos but these caught my eye because he is using one of my patterns. 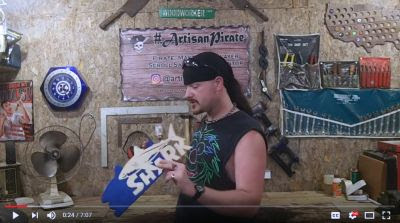 I love the fact that he wears a Jaws shirt while he cut the shark pattern. :) Take a look and give him a thumbs up for the videos. 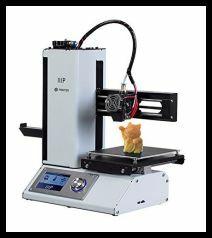 I own one of these Monoprice printers and it is an excellent beginner 3D printer. Supported operating systems windows 7 and later, Mac OS X, Linux.Monoprice Quality Assurance/Technical Assistance: Live chat Mon through Fri 6am – 6pm PST | Phone at 877-271-2592 Mon through Fri 6am – 5pm PST.